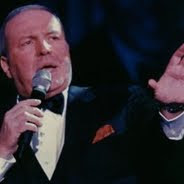 The Palm Beach Post reports that Frank Sinatra, Jr. will be appearing at the Lyric Theater in Stuart Monday evening, March 7th. From the write-up: "In this touching tribute, Sinatra steps away from his own repertoire to pay tribute to the man who remains a vivid presence in his life. The show includes such signature Sinatra songs as “I’ve Got You Under My Skin,” “One for My Baby,” “New York, New York,” and “Strangers in the Night.” There will also be reminiscences from Frank, Jr. – one of the few who unquestionably knew his father best." 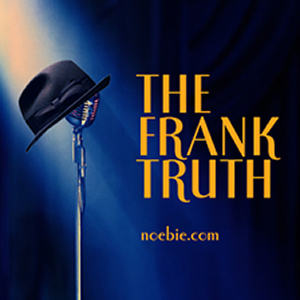 I've never had the privilege of hearing Frankie in concert, but his recordings are oustanding. If you're in the neighborhood come Monday, I'd highly recommend the show.